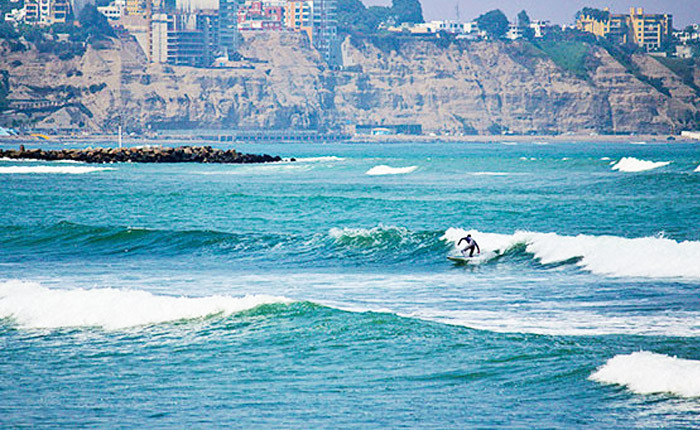 For all lovers of nature and hiking, Peru offers ofwide variety of trekking options. 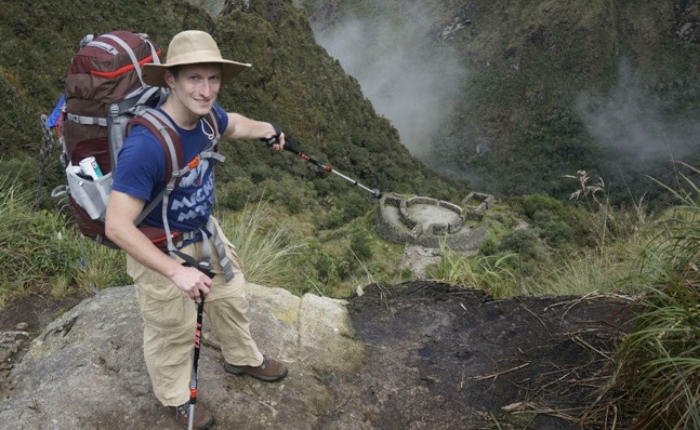 There are a number of day treks and multi-day treks along the coast, highlands, jungle, and Andes mountain regions, however, the most popular and requested is the 4-Day Inca Trail trek to Machu Picchu. The Inca Trails were a number of paths that span from present-day Colombia through Peru and reach the southern tips of present-day Chile and Argentina. These paths were used and managed by the Incan Empire for trade and bartering throughout their reign over the region. There were also specific trails that were only used by certain members of the Incan Empire, such as the trail to Machu Picchu. The Inca Trial to Machu Picchu ran from the Andean capital, Cusco, to the citadel of Machu Picchu and was only used by the highest officials of the civilization as a type of university where the top minds of the region were sharing knowledge on agricultural techniques, engineering, medicine, language, spiritual practice, and an assortment of additional topics. 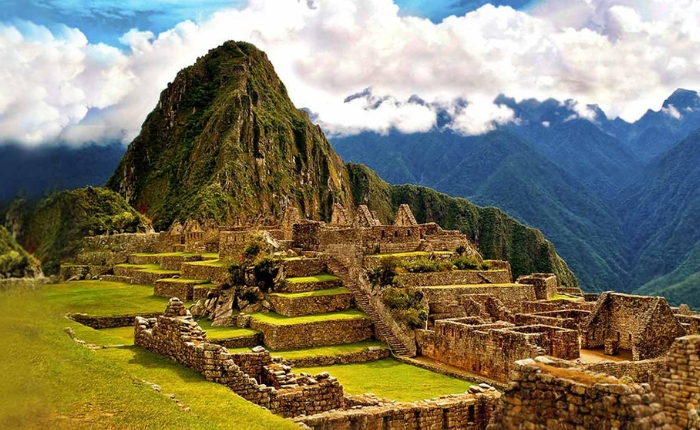 The 4-Day Inca Trail to Machu Picchu is considered one of the top treks in the world by National Geographic. It’s the only trekking option that reaches the citadel of Machu Picchu and it’s the only trekking option that allows you to watch the sun rise over the ruins. This is the top-recommended trekking option in Peru and an experience that should be on your bucket-list! 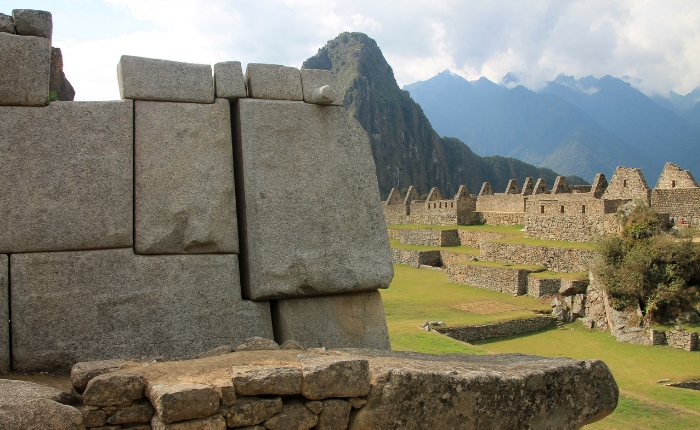 The most important detail on the Inca Trail trek is that there is limited availability. 500 daily permits are available from March to January every year, however, these permits are also required for guides, porters, and trekking crews (closer to 300 permits are available for trekkers). The trail is closed for the month of February due to maintenance. The months of March-October are the hottest dates for trekking as these months are considered the “dry season” and less rain is expected. November through January are considered the “rainy months” and you should pack prepared. Due to limited availability it’s recommended to book permits and trekking services 3-6 months prior to the actual trek. 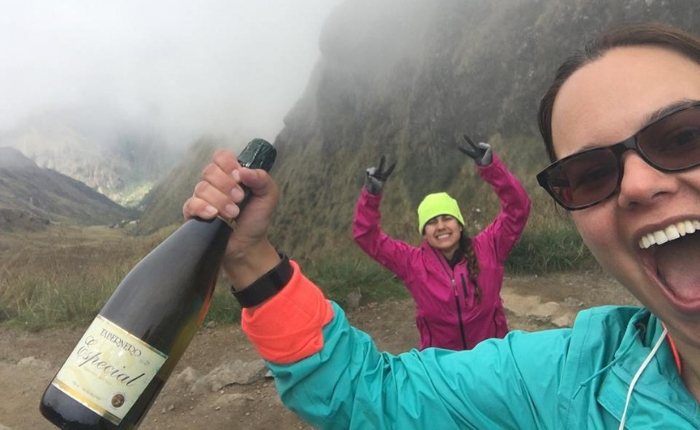 When planning any multi-day trek in the Cusco region, the acclimation process should definitely be taken into consideration. There’s nothing worse than starting a trek at 12,500 ft. above sea level and feeling woozy or nauseous. While the number of days it takes to acclimate will depend per person, we’ve found that 48 hours is the magic number in general terms. With 2 full days in Cusco, prior to trekking, your body should be fairly or fully acclimated and you’ll feel ready to go. Any physically strenuous activity on the day of your arrival or even the day after can be a health risk as oxygen levels will be at a minimum until you fully acclimate. Once your permits are booked and you’re ready to move forward with the packing process, there are certain essentials that are recommended. First, you’ll want a trekking backpack (5kg-15kg) to carry your personal belongings. You will be responsible for carrying your personal items, unless you hire a personal porter. All camping and cooking equipment will be carried by the trek crew. Second, make sure to pack a water bottle (with built-in filter) or a water bottle with water filtration tablets. There will be plenty of places on the trek to refill water, but it’s imperative that you ensure the water is clean for drinking. Third, you’ll want to pack layered clothing for all climates. Daytime hiking may be in shorts and a t-shirt, but when the sun goes down, you’ll want layers to put on. Besides the above, you’ll want to essentials of bug repellent, a camera, snacks, sun glasses and a hat for the sun. 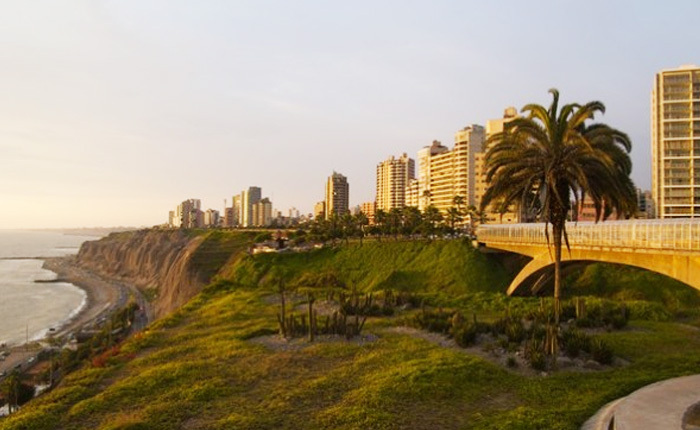 A full packing list will be provided by your Travel Specialist when preparing your trip with us. For additional questions you may have at this time, please take a look at some of our frequently asked questions on the 4-Day Inka Trail. Trekkers of all ages complete the trek every day, but we recommend that trekkers have good physical health and a taste for adventure. The level of enjoyment that clients get out of these treks depends on numerous factors, such as the amount of time you have had to properly acclimatize to high altitude before departing, your age, your general fitness level, and your previous trekking experience. Make sure you take some time to acclimatize to the altitude before you start your trek. Most people choose to arrive to Cusco two to three days in advance to prepare their body to the high altitude. How many other people will travel on the trial with us? 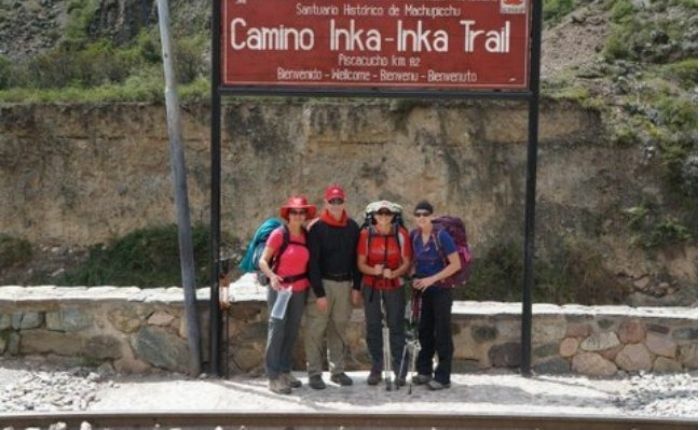 The maximum number of people in a group on the Inca Trail is 16. As you hike along the trail, you are likely to meet other groups of trekkers, depending on your pace. There is one guide and one cook for every 8 people. The majority of people on the Inca Trail are support staff, consisting of guides, porters, and cooks. What documentation do we need? You will need to carry with you the documents you used to book your Inca Trail trek, including personal IDs. How much does it cost to rent equipment? There are two types of sleeping bags for rent (a feathered or a synthetic type) for the whole trek. You can also hire a personal porter to carry your bag for the whole trip. Your bag cannot weigh more than 33 pounds (15 kg). Rental and porters can be arranged by your travel advisor. Is tipping mandatory, how much do I have to tip? Tipping is at your discretion, but always highly recommended and a great way to show your appreciation to your guide, cooks, and camp team. A suggested $5-9 per day, per camp assistant is a good rule of thumb. What sort of food can I expect on the trail? Each trek group is accompanied by a chef who will prepare all your meals for you. The food is hearty, plentiful, andfilling to keep you energized for the journey. Please notify us if you have any special requirements or diet restrictions, such as requiring vegetarian meals. You will enjoy breakfast, as well as a hot lunch and dinner every day. You will also be served snacks in the morning and afternoon, including hot drinks in the afternoon. 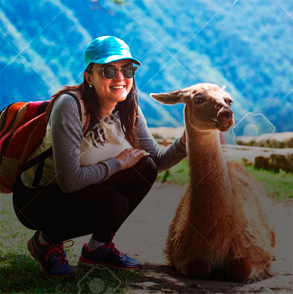 Important Note: Travel insurance for Peru travel and trekking experiences is highly recommended. 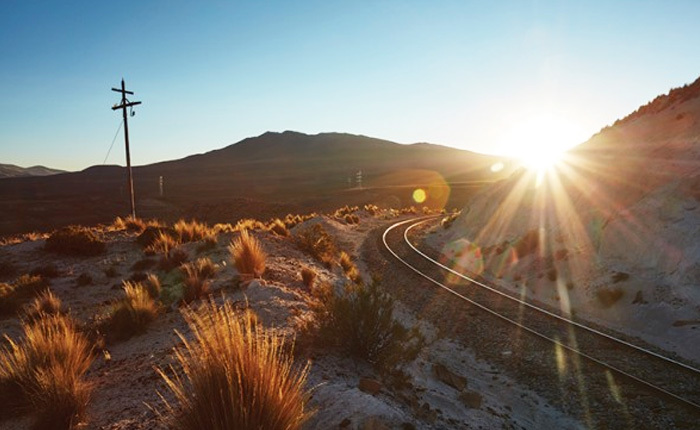 Inka Experience Travel offers free travel insurance for all programs with Assist Card.